When you are shipping goods, you need to be aware of what Freight Class is. 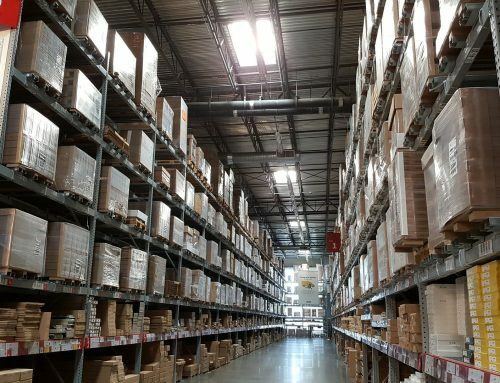 There are 18 categories that are used to classify LTL (less than truckload) shipments, such as the density, stowability, handling and liability of the cargo. 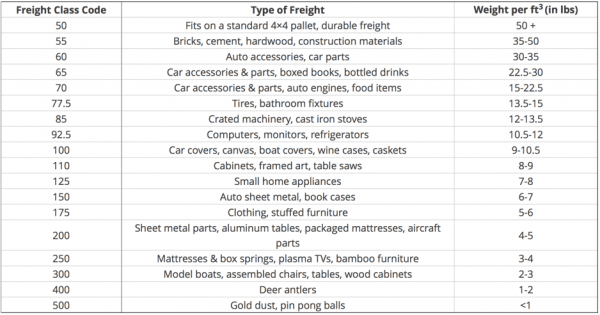 Freight Class takes these categories into consideration when working out the freight cost. Why is Freight Class Important? It is important to consider freight class when using moderately small freight, such as less than load (LTL) shipping. It enables shippers to standardize freight prices, making the pricing strategy much fairer. It is essential that consumers find out their classification prior to receiving a quote for their shipment. Once consumers know their class code, you can compare costs. 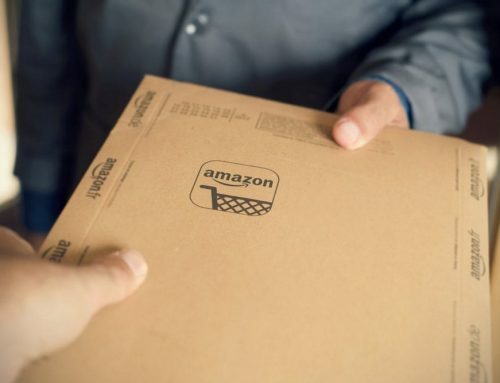 If you use the wrong classification when requesting a quote, the shipper will have to recalculate the quote, resulting in a higher shipping cost than initially expected. You can find out your freight class by using the Freight Shipping Guide provided. Your freight class is determined by transportation elements, such as the density, stowability, ease of handling and the liability of the cargo. Some loads will always be in the same freight class regardless, for example, transmission is class 85. *Freight classes set by the National Motor Freight Traffic Association, Inc.
Making sure you work out your freight class right can be a little complicated. It is a common occurrence that objects you wouldn’t consider similar, end up being grouped in the same category. It is also important that the NMFTA update their database, and classifications may change. So whilst you may use the same classification for goods you ship regularly, make sure you check your freight class is still up to date.